A new series about IXIASOFT CCMS, DITA, and the techcomm industry. The team supports a growing interest and demand for DITA in Europe. Robert Bredlau – Business Development Director: Robert Bredlau is a strategic business professional with over 20 years of experience. 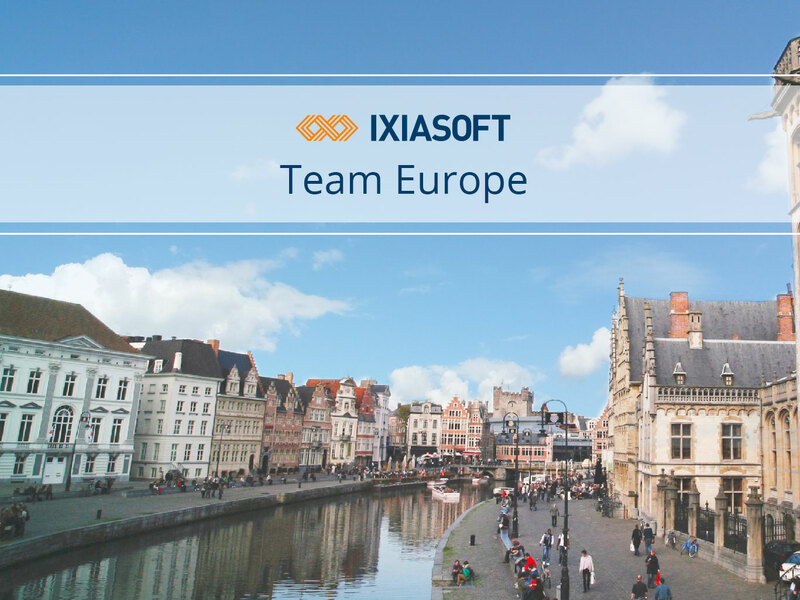 Before joining IXIASOFT, he was a member of the executive team at companies like Acrolinx, e-Spirit, and Day Software (acquired by Adobe), and led international business transformation across Europe and the United States. Nolwenn Kerzreho –Technical Account Manager: Nolwenn Kerzreho joined IXIASOFT in 2015 and has more than 15 years of experience in technical communications. She has participated in IXIASOFT CCMS projects in various industries, including medical device manufacturing, software, and high-tech industries throughout Europe. Henrietta Taylor – DITA Specialist: Henrietta Taylor has a background working as a technical communication specialist in Europe, providing technical writing services, multilingual content management, and CCMS administration in the robotics and software industries. She was also an independent consultant integrating documentation management solutions in industrial settings. While Kerzreho is French, Bredlau German and based in Frankfurt, and Henrietta British and living in France, the team combines three nationalities and four speaking languages. In summer 2019, the team will further its expansion with a technical support specialist. Founded in 1998, IXIASOFT is a trusted global leader in the XML content management software industry. Its signature product IXIASOFT CCMS is an award-winning, end-to-end component content management solution (CCMS) used by industry leaders such as Mastercard, Ericsson, Komatsu, Omron, Qualcomm and SAP®.